When the call came in to shoot something for Nike and England, I have to say I was so hyped. It felt like the photographic equivalent of being called up for the England team! 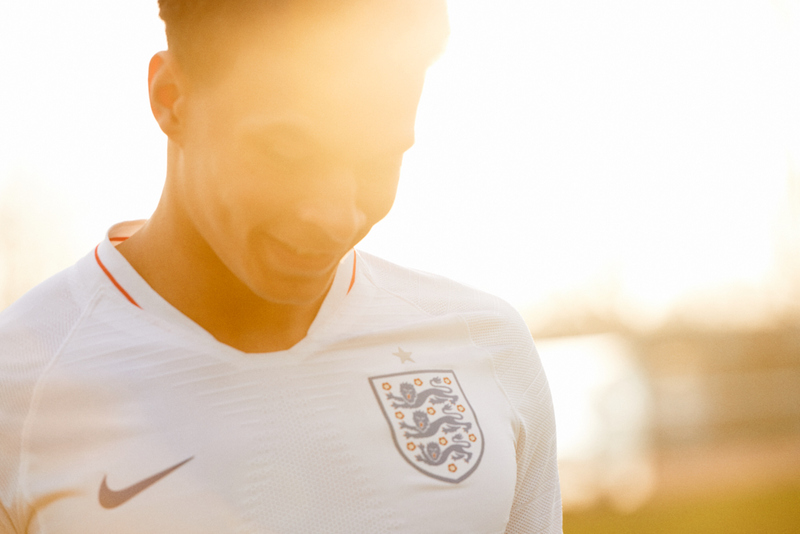 So I am absolutely over the moon to share the Nike’s Play England kit campaign with Dele Alli, shot in London.